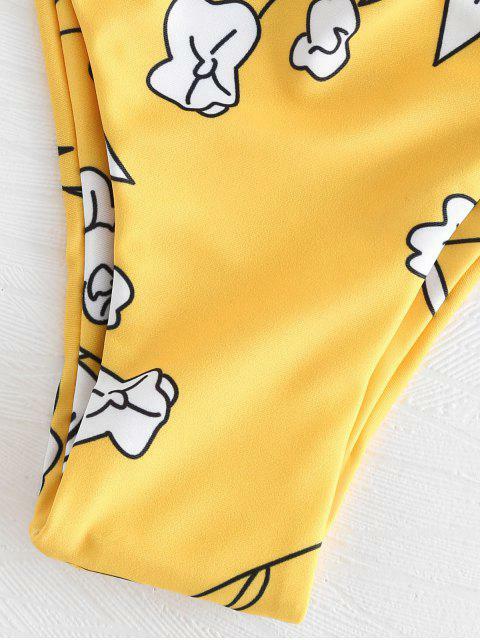 [35% OFF] 2019 Flower Print Bandeau Bikini Set In RUBBER DUCKY YELLOW | ZAFUL .. I ordered a medium and it fits great! good quality, and would recommend to a friend! 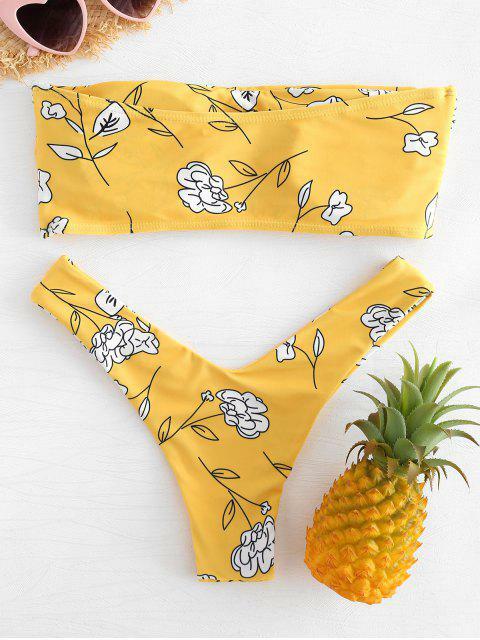 Covered in a vibrant-toned flower pattern, the top is shaped to a bandeau style that enhances tanning potential and side boning for a supportive fit, and the high-cut style of the bottoms naturally contours your figure.